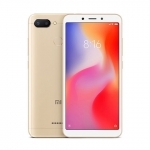 Home › Tech News › Xiaomi Redmi Go Smartphone Officially Revealed in the Philippines! 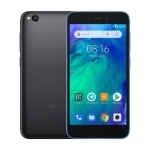 The Redmi Go smartphone in black and blue color choices. 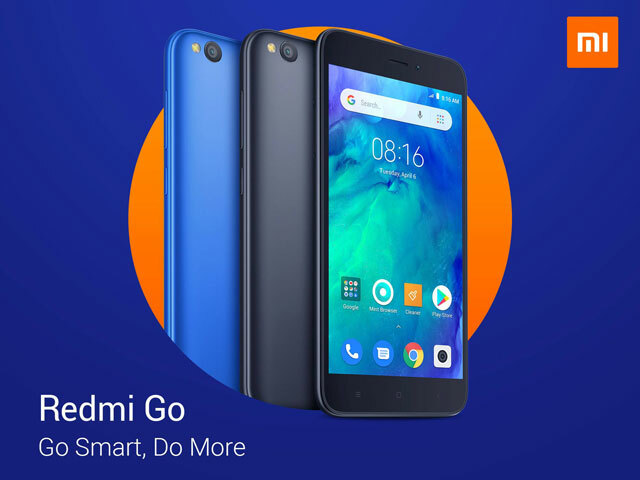 Xiaomi has officially revealed the Redmi Go in the Philippines, the company’s first Android Go smartphone. Its features are decidedly entry-level including a 5-inch HD display, 8 Megapixel camera and 1GB RAM. Nevertheless, it also boasts a large 3000mAh battery and uses a pretty stable Snapdragon 425 chipset. Xiaomi is known for its customized Android skin called MIUI. Hence, it’s a bit surprising that they would release an Android Go device. Android Go is an optimized version of Google’s mobile operating system that has been optimized for devices with low specs. It uses lesser memory and has built-in lite versions of Google’s apps. 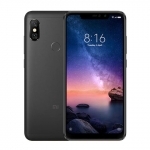 Xiaomi Redmi Go or Redmi Go? Redmi is now a separate brand from Xiaomi although they still operate hand in hand. 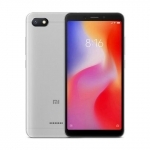 This is the reason why the smartphone is officially called Redmi Go. It’s still technically a Xiaomi smartphone. 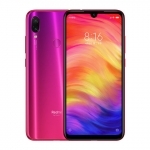 Additional features of the Redmi Go include 4G LTE connectivity, a 5 Megapixel selfie camera and 8GB of expandable storage (up to 128GB). Average rating of 3.9 stars from 14 users.